1.05m Lengths. 15 x 4mm. Intumescent fire seals expand in the event of a fire and seal off the gap between the door and the frame, preventing the spread of fire and smoke. This combined fire and smoke seal prevents the spread of smoke prior to the fire seal activating. Features low friction brush pile to aid door closing. For maximum effectiveness, they need to be rebated into either the door frame or the door itself. It is very important to fit the correct size seal, please always check fire door manufacturers instructions. As a guide, only use 15mm seals on new door application and 10mm seals for replacement / retrofitting. W x D: 15 x 4mm. BS 476-22, CF 846.  Firestop Intumescent Fire & Smoke Seal Brown 15 x 4 x 1050mm 5 Pack is rated 4.3 out of 5 by 7. Rated 4 out of 5 by DIYadmin from Useful bundle of seals Hopefully will never have to use these but product exactly as described, sensibly packaged, and easy to buy and collect. They look easy to fit (once I've removed the old damaged seal). Rated 4 out of 5 by ShandosTheGreat from Smoke seals Won't stop your house burning down - In the unfortunate even of fire - But could keep you alive long enough to be upset about it! Rated 5 out of 5 by CTservices from Overall good They are not for the faint hearted if you go wrong then your door is scrap. Rated 4 out of 5 by biggles4808 from Does the job! Needs a 16mm groove routed in the door edge so make sure you have the tools available. The double sided tape that holds it in the groove is not that strong so get it right first time and make sure that there is no dust in the groove. There is only just enough to do all round a door so measure twice cut once!